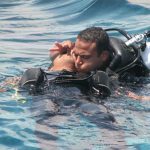 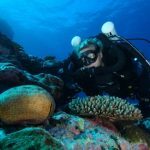 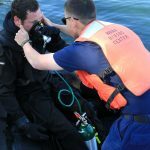 The remote nature of dive accidents, whether a few hours from shore or days from civilization, requires more advanced levels of care than are offered by traditional or entry-level CPR programs. 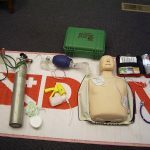 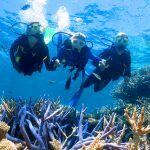 Basic Life Support for Dive Professionals (BLSPRO) is a health-care-provider-level basic life support program. 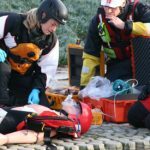 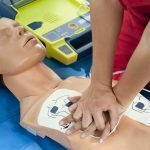 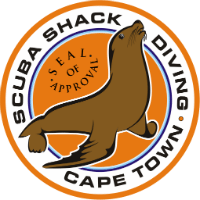 This course is ideal for dive professionals and divers interested in understanding professional-level resuscitation techniques. 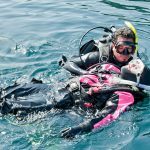 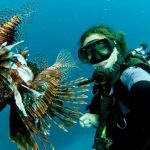 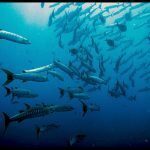 It is designed to be applicable to the diving market and includes scenes and scenarios from dive situations as well as the nondiving/health-care market.